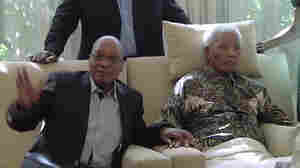 September 1, 2013  Doctors says the 95-year-old former South African president and anti-apartheid leader will be able to get the same level of intensive care at his residence in Johannesburg. September 1, 2013  The former South African president went home from a hospital today and will continue to receive care for his recurring lung infection at his Johannesburg home. August 31, 2013  The former South African president and anti-apartheid leader is still in a Pretoria hospital with a lung infection despite reports that he'd returned home. 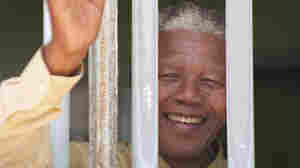 July 18, 2013  The day was bittersweet because Nelson Mandela is marking the day from a hospital bed in Pretoria. 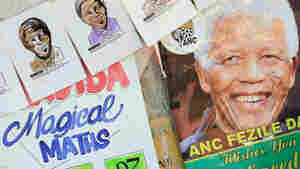 However, Mandela's daughter says the anti-apartheid icon is doing better. 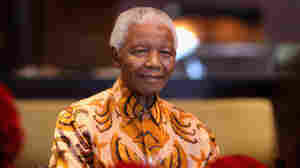 July 17, 2013  The anti-apartheid champion and former South African president may soon be sent home from the hospital where he's been since June 8, Zindzi Mandela tells Sky News. 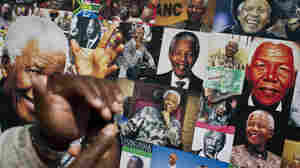 That word comes on the eve of Nelson Mandela's 95th birthday. 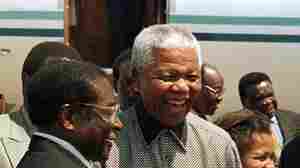 July 15, 2013  Well-wishers have been offering prayers and tributes to the South African icon at the hospital where he has been treated for more than a month. 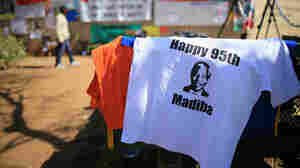 Mandela turns 95 on Thursday. 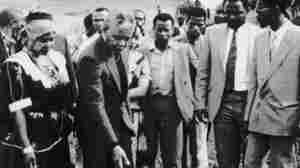 July 3, 2013  A grandson moved the remains of three of Mandela's children. Other relatives sued. 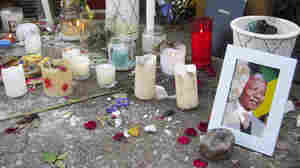 Now, a court has ordered that the remains be returned to their original burial site. And criminal charges have been prepared against the grandson. July 2, 2013  His 27 years behind bars were filled with hardship. But it wasn't all tedium. 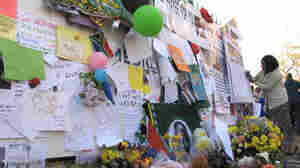 There were drives around Cape Town, negotiations in the homes of government ministers, and aborted escape plots.